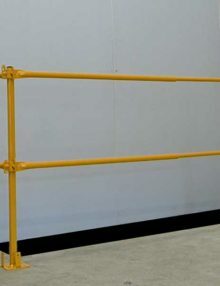 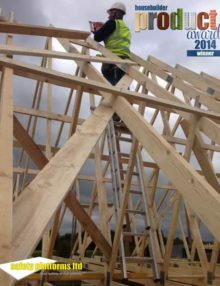 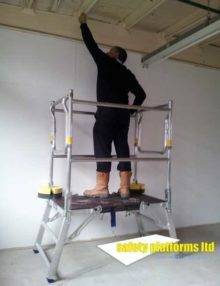 Safety Platforms Limited was established to provide quality safety solutions to the construction and related industries. 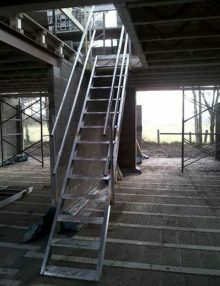 Safety Platforms place user safety and ease of use at the forefront of their product development philosophy. 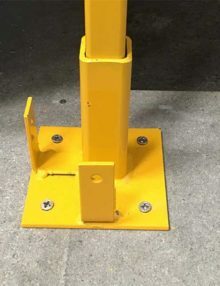 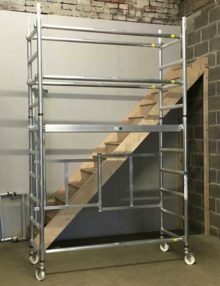 With many contractors facing increased pressure from health and safety bodies to address their safety standards, Safety Platforms has designed and produced a range of access systems that not only meet the current HSE legislation, but make access far easier thus saving time and, ultimately, cost whilst improving working conditions on sites too. 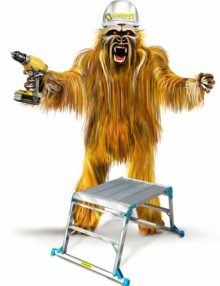 At our customers request, our product range is ever expanding and ever evolving. 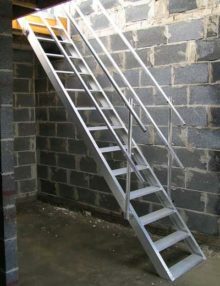 We believe that just because we do not already have a product to provide your access solution we can’t develop one. 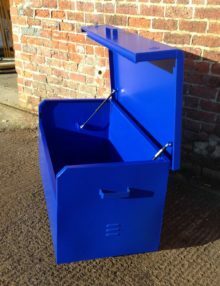 It was this philosophy for example which led to the introduction of the very successful and unique SAFE STEP and the Easy Access Folder. 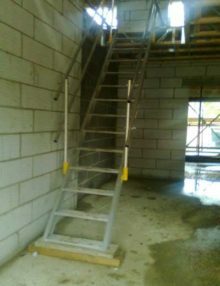 We are members of PASMA which means we have been vetted, and approved as a supplier of access equipment.